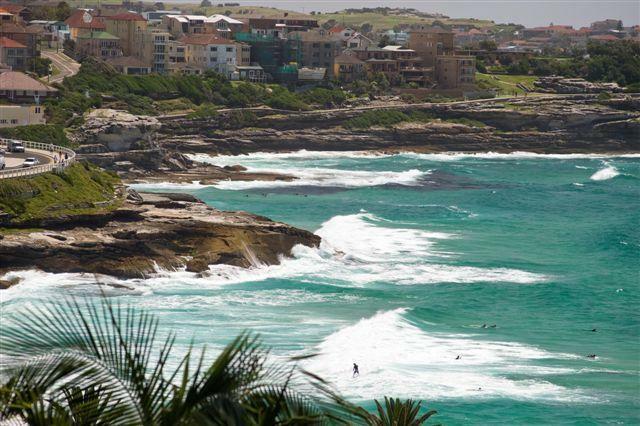 If you love surf sand and sun be sure to enjoy one of our luxury villas located in Bronte and live the local lifestyle. Bronte Beach is great for the avid surfer, or those with young families. There is the ocean-fed lap pool and a wide grassy park behind the beach or you can grab a coffee and a bite to eat from one of the beachside cafe. 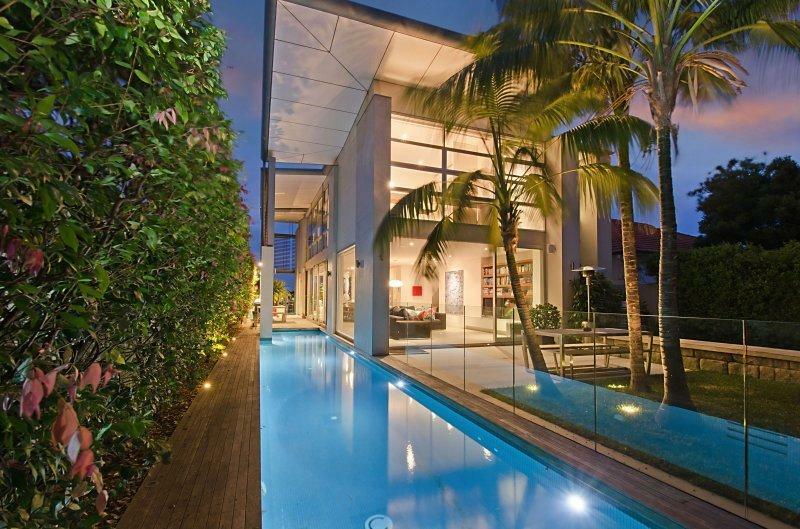 This luxury Villa is situated on one of Bronte's most desired streets overlooking beautiful Bronte park and the ocean. 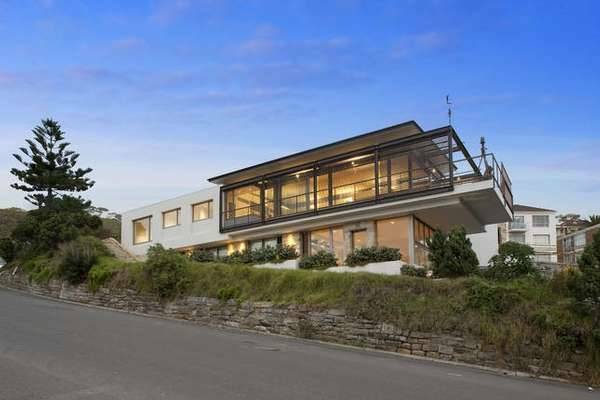 The house is only a 200 metre stroll to Bronte beach. 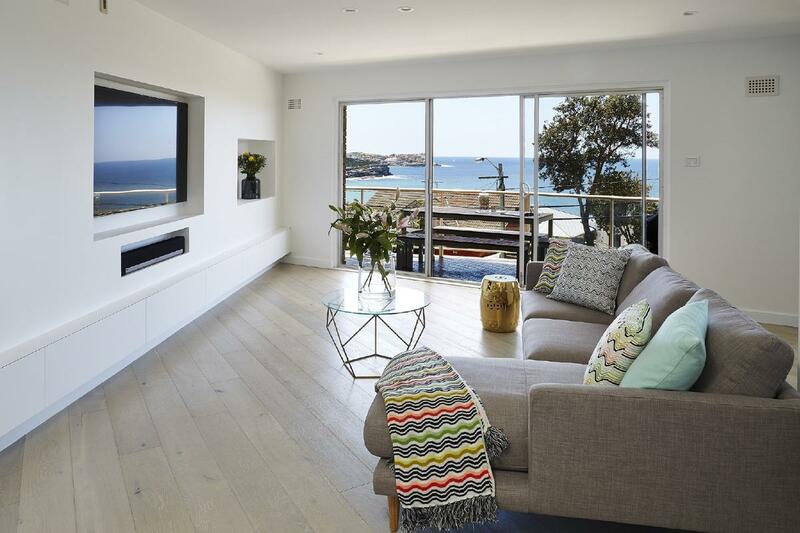 Spectacular views and a relaxing lifestyle have inspired the design of this superb relaxed Beach Villa in Bronte. 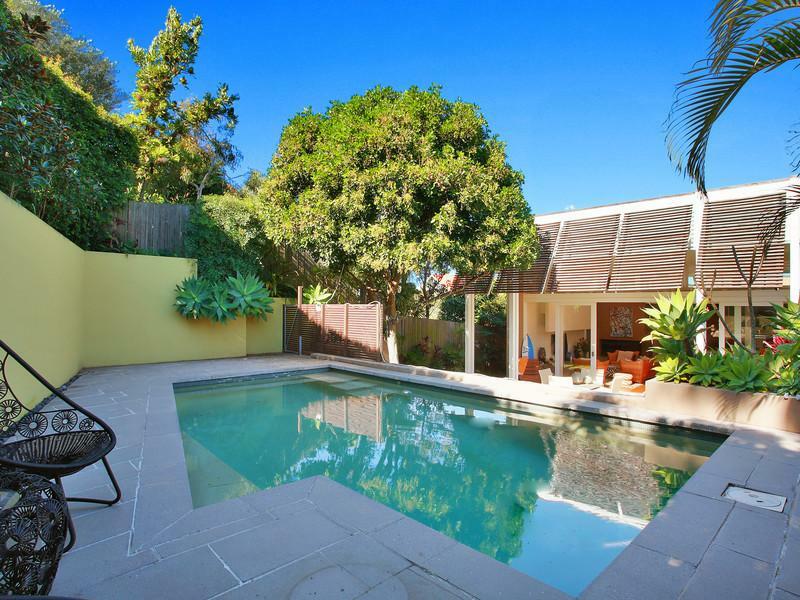 Relaxed vacation living is available here at this desirable Federation home close to Bronte Beach. 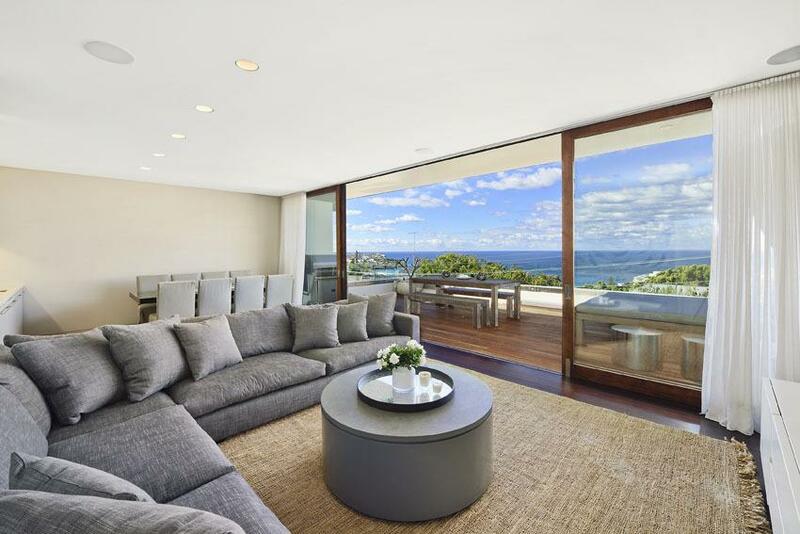 Spread over three stunning levels this contemporary villa has spectacular views overlooking popular Bronte Beach. The top level contains the King master bedroom with private ensuite. 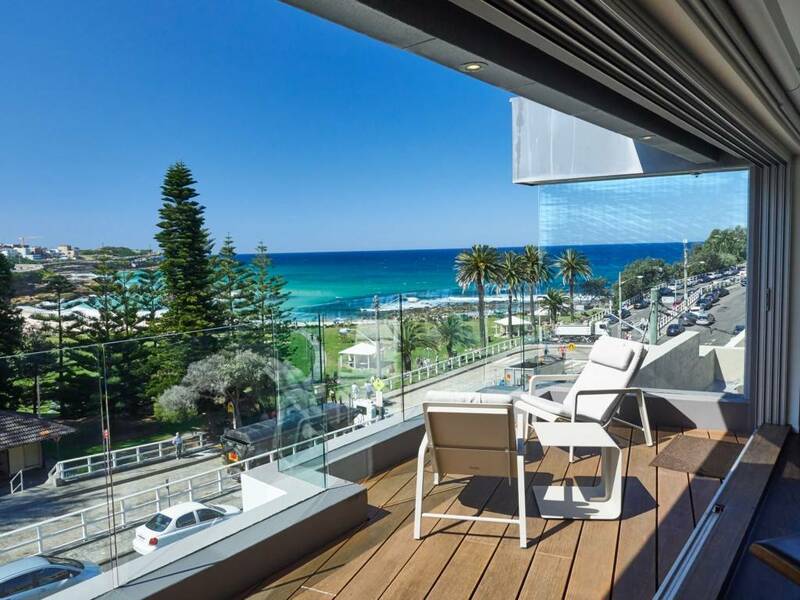 3 bedroom penthouse with views over Bronte Beach. 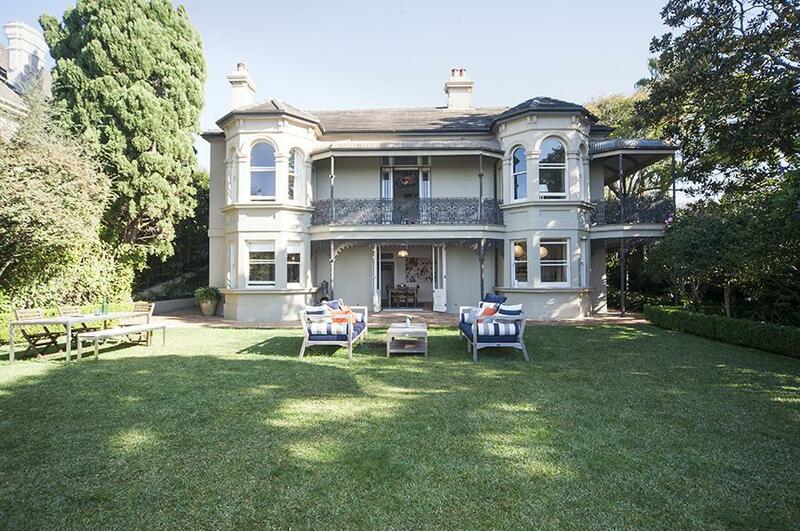 Built in the 19th century this classic Victorian Bronte villa has kept all the gracious charm of yesteryear while the interior has been updated with top quality amenities. 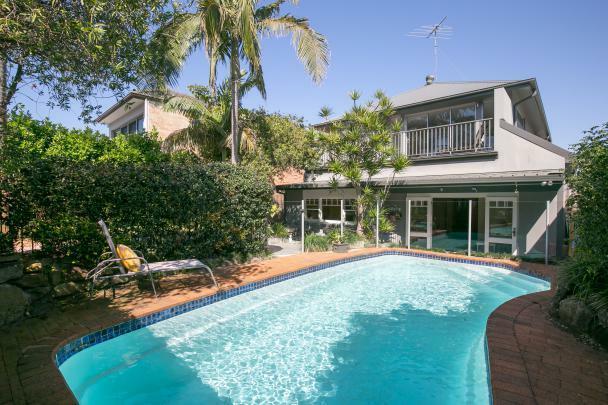 A beautiful home close to Bronte beach, it has 4 bedrooms 2 and a half bath. 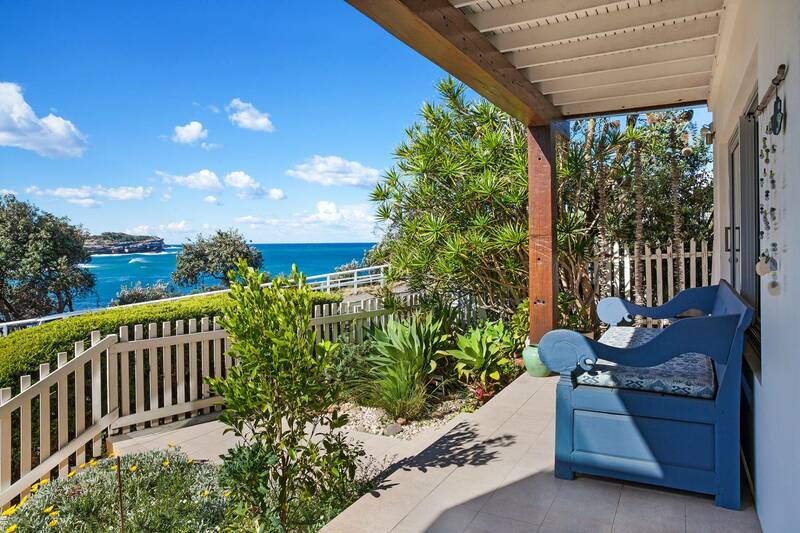 Positioned Perfect for a Summer Holiday - Walk to Beaches and Cafes. 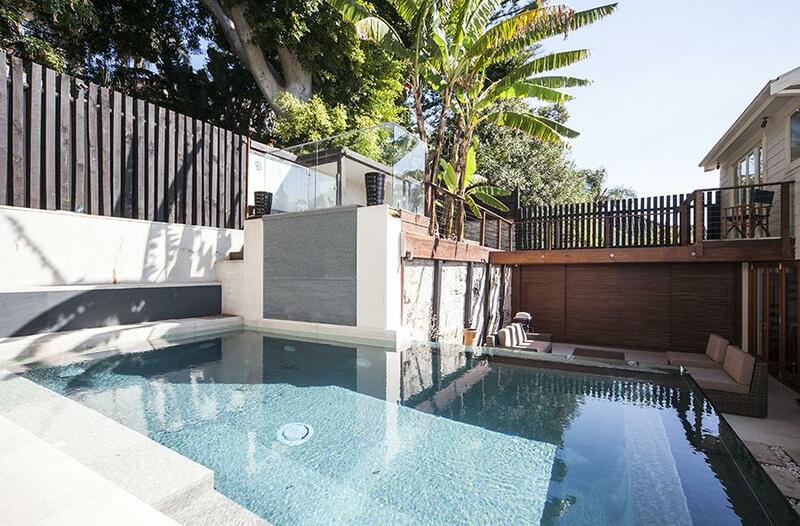 Plenty of space to enjoy both indoors and outdoors with a sun drenched backyard, BBQ and large swimming pool. 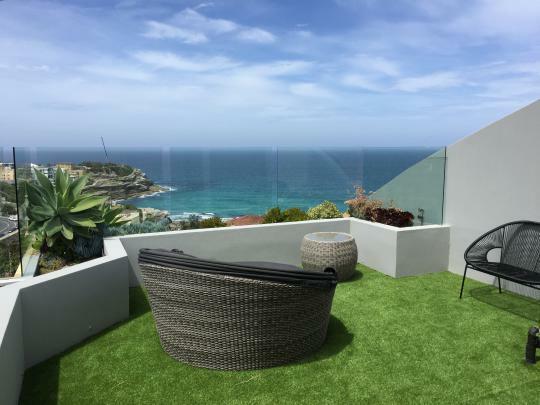 Situated above Bronte and Tamarama Beach with outstanding elevated ocean views, sits this very modern, contemporary 4 bedroom villa.